Home > Guide > Big size shirt or large size polo shirt, what to choose? If you are tall and strong and you are looking for large size shirts or large size polo shirts, you are in the right place. 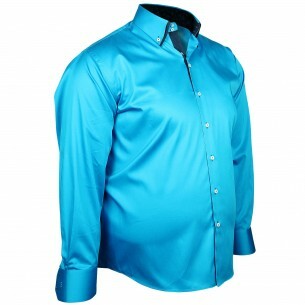 Indeed at ChemiseWeb.com we offer products with exclusive elegance for all men, including those with strong build. 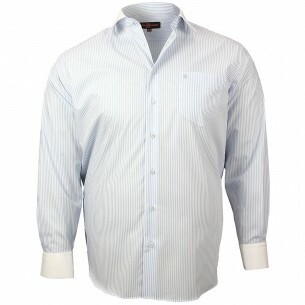 We propose you to choose from almost 200 models of shirts big size, from 46 to 54. But we do not stop there and we are launching this year a new range of large size polos, from 3xl to 6xl. All you have to do is choose between the polo shirt and the big size shirt. He says that the big size polo is a more casual accessory than the big size shirt. But the big size polo can still be worn under a suit, like the big size shirt. The latter will always remain more dressed. The choice between the polo shirt and the big size shirt is therefore just as much a matter of taste as of use. The best is still to adopt both to be able to vary his outfit over the seasons and occasions! 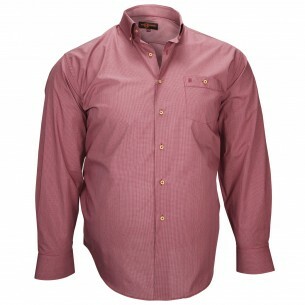 The large size short sleeve shirt is a particularly suitable choice for summer and periods of high heat. 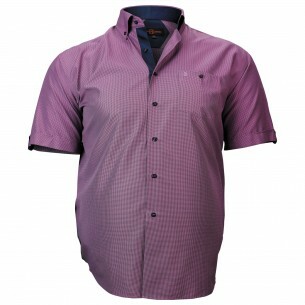 A large size short-sleeved shirt is indeed a pleasant model to wear in all circumstances and especially when it is hot. Large size shirt or polo shirt? It can be added that the large size t-shirt is more elegant than the T-shirt by too casual and that the large size polo that, if it can be stylish, will always be more sportwear than the big t-shirt. The latter also offers a not insignificant advantage, it can be worn under a jacket and therefore with a suit. But the big t-shirt remains above all a summer accessory that will blend perfectly with jeans, a chino and even a Bermuda shorts.